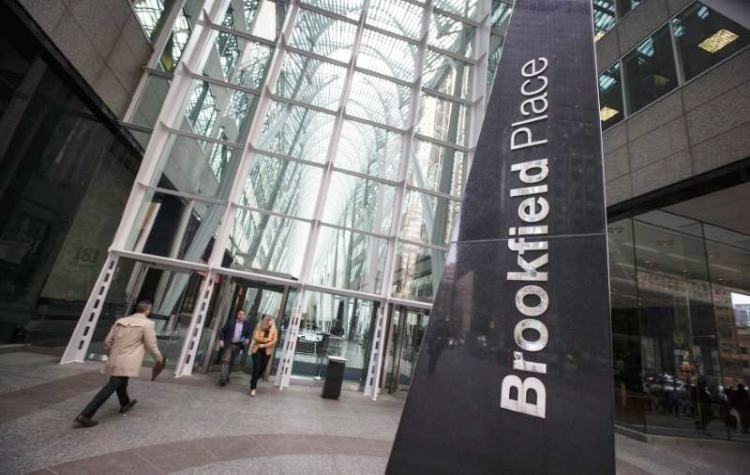 Apr 04, 2019 (China Knowledge) - Brookfield Asset Management is planning to purchase a commercial property site in Shanghai for a sum of USD 2 billion. 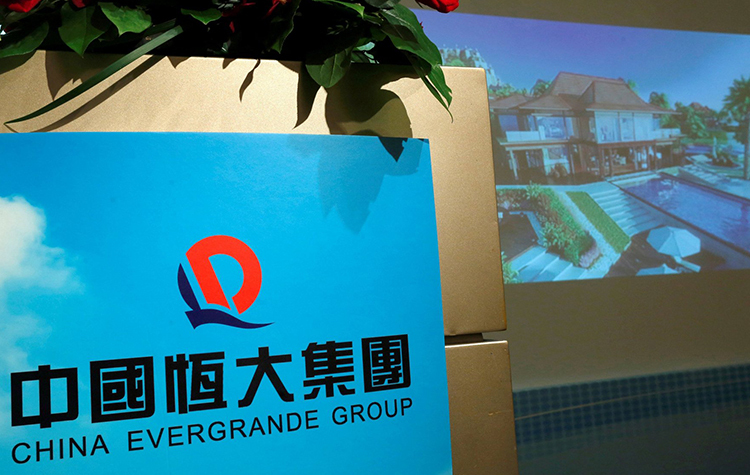 The site in question involves three office towers and a retail mall at Greenland Huangpu Center which is currently owned by a unit of Greenland Hong Kong Holdings. A transaction of this size would become one of the largest commercial property deals in China by a foreign firm. 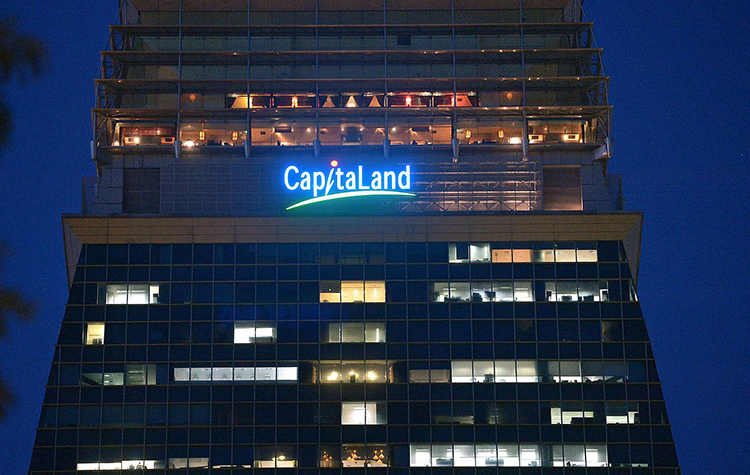 Last November, Singapore’s CapitaLand and sovereign wealth fund GIC spend USD 1.9 billion to acquire the city’s tallest twin towers located along the North Bund to become the city’s largest commercial property deal involving a foreign firm. 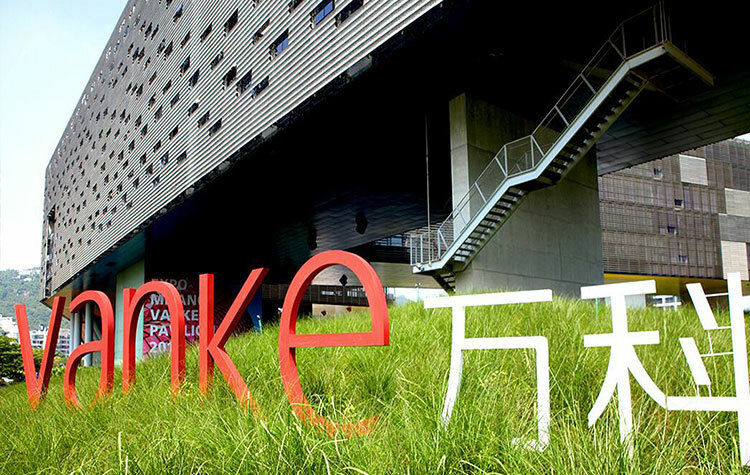 Brookfield first entered the Chinese market in 2013, investing USD 500 million into Shui On Land’s Xintiandi entertainment complex unit in Shanghai. 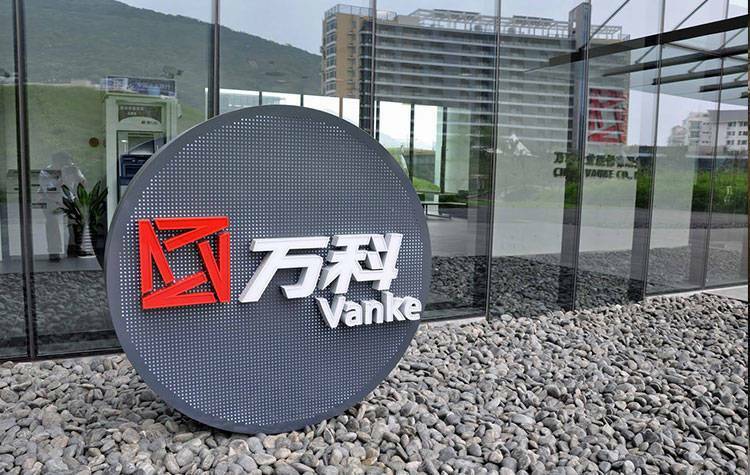 The company also entered a partnership with Singapore-based warehouse operator GLP to develop rooftop solar projects in the country as well as purchasing two retail malls in Shanghai for USD 285 million. Commercial property investments into China has been increasing in popularity among investors in recent years with investments increasing by 9.5% last year to a record RMB 296 billion last year. 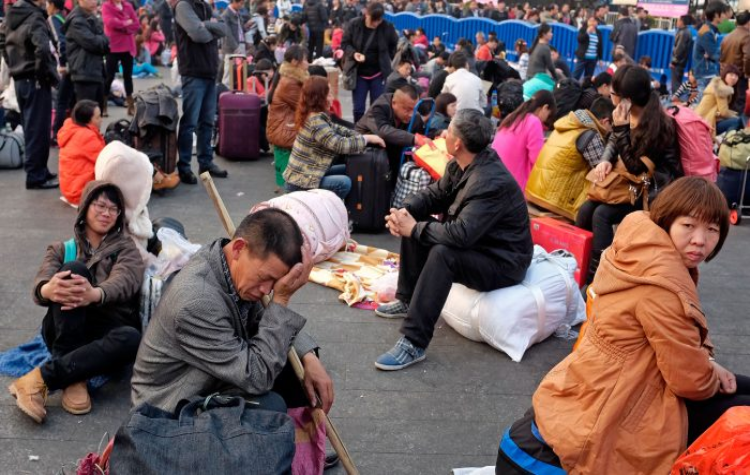 Of this amount, about one-third of it came from foreign investors. Greenland Hong Kong’s stock has since been halted from trading since Monday pending a notifiable transaction.